A cadet of the Fulc-d’Estes (the main branch of which had ruled Ferrara until it was incorporated into the Papal States). The family were probably Franks who settled in Lombardy in the 9th Century. Their original territory of Este was incorporated into the Venetian Republic in 1405. The Fulc-Estes became Lords of Modena in 1288, Dukes of Reggio and Modena in 1452 – this elevation made Modena into an Imperial fief. During the Renaissance they married into the Sforza (Milan), Medici (Tuscany), Borgia (Spanish-Papal), and Gonzaga (Mantua) families. The French deposed the dukes of Modena in 1796, though a branch of the family regained control between 1814 and 1859. The near bloodline is now extinct and inheritance must be derived from the Duke of Bavaria. A hedonist and libertine, Francesco III was married three times. In the 1750’s the Austrians gave him the post of Administrator of the Duchy of Milan; this allowed him to indulge in the pleasures of the city without actually having to do anything. The eldest son of the previous duke, he succeeded to the Duchies of Modena and Reggio in 1737. 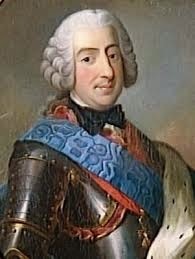 Although he had served as a general in the Austrian service, he was tied by his first marriage to the House of Orléans. Thus he was inclined to back the Bourbons in the War of the Austrian Succession, though a greater consideration was the fact that the Piedmontese coveted his duchy. 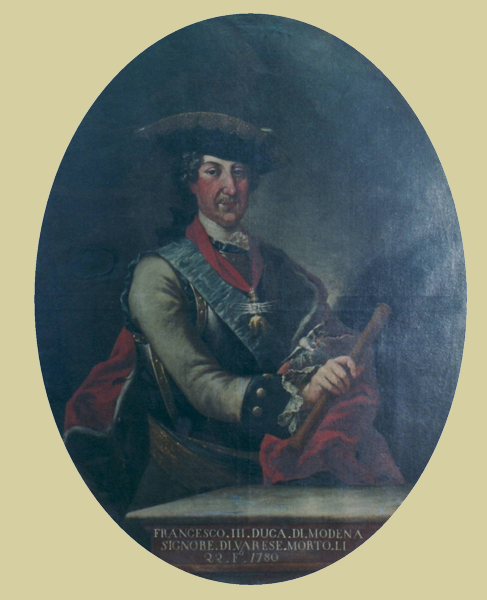 On June 6th 1742 he was exiled from Modena and spent the rest of the war serving with the Neapolitan Army; many of his soldiers escaped to Naples and served as a separate corps, though mostly in garrisons. He himself became generalissimo of the Neapolitan expeditionary forces serving with the Spanish Marshal de Gages. After the war he was guaranteed in his possessions and remained loyal to the Habsburgs, even lending Maria Theresa money during the Seven Years War.